2018 Update - For my daily video reports and market updates as well as all charts/indicators and COT data updates please continue using our original website at http://www.cotdata.com until further notice. This is our new site, which is still under-construction! Our COT and technical indicators did signal turning points (down) in the metals during early August. Free online video tutorials, no signup required! Simply click on the links below to start video. Free educational webinars by Floyd! * No signup or email required! Floyd has already done all the hard work! You can become a member today and begin to benefit right away! Floyd has spent years analyzing market data and has condensed all that he has learned into powerful trading tools and market tracking strategies. Many successful futures traders believe Floyd has developed some of the best trading tools and software in the business. Sign up for yearly membership and receive the workshop video package free! The workshop video package contains 20+ hours of Floyd's live workshop material from two of Floyd's best workshops ever! (Chicago in 2010 and Dana Point California in 2003)! These DVD's are packed full of valuable information and data that can help you learn Floyd's trading techniques! Floyd has been developing futures trading systems, strategies, price indicators, COT indicators and position management methods for more than 20 years! All members have access to Floyd's disaggregated COT studies and the new traders in financial futures COT! 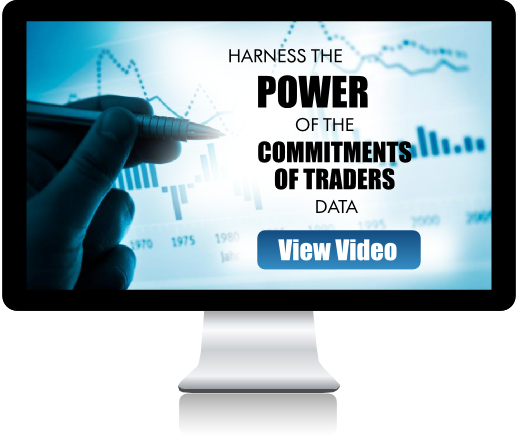 Many traders have been using Floyd's COT trading indicators for more than a decade! COT indicators with price analysis and much much more! Handy resources & more free stuff!